As August dies and September begins, the some 750,000 hectares of vineyards in France become a frenzy of activity. 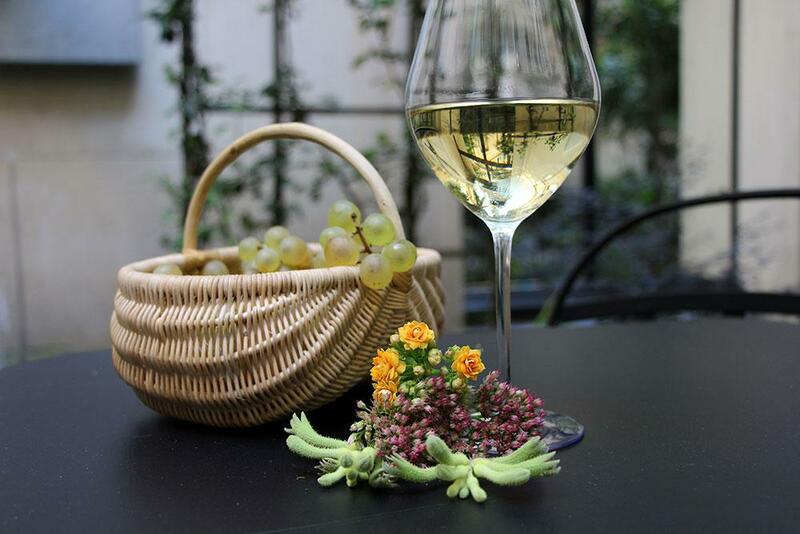 More than 3,000 different types of wine are produced in the vino capital of the world, and late August to October is prime grape picking time. In honour of its founding nation, the Sofitel Hotel Group celebrates the harvest season with a medley of activities across its portfolio of properties. 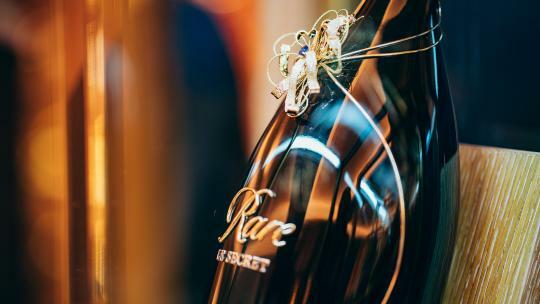 Dubbed Sofitel Wine Days, the event sees each hotel team up with a specific wine producer, and theme a series of events, menus and tastings around its chosen tipple. 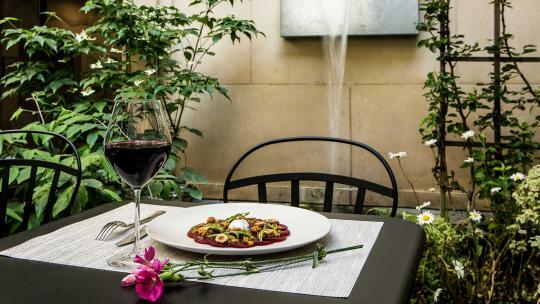 Naturally, Sofitel Paris Le Faubourg leads the charge; the group’s flagship hotel is located in the heart of Paris and for this year’s Wine Days is offering an autumn menu at its Blossom restaurant. The monochrome space is decorated with zany yellow and gold furniture — but, if the weather permits, opt for the terrace as your dining space of choice. 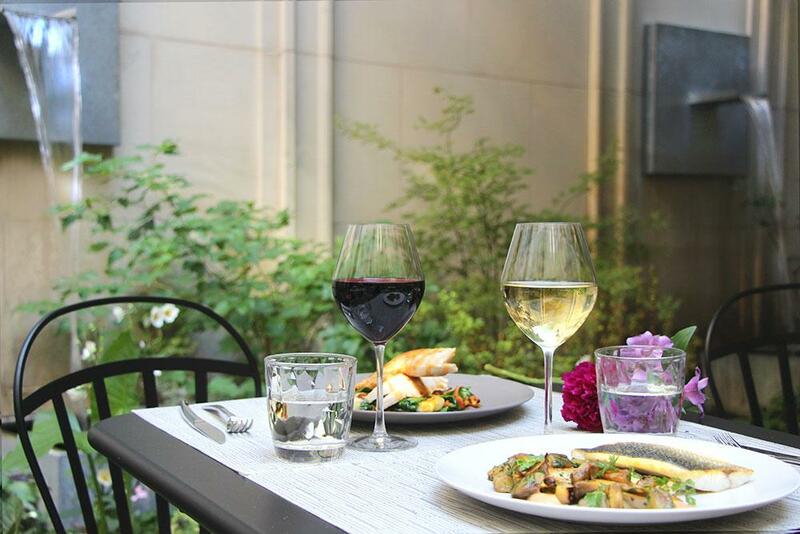 A private courtyard set in the middle of the hotel, it's quiet and secluded and feels a world away from the bustle of the Parisian streets, despite being a mere stone's throw. 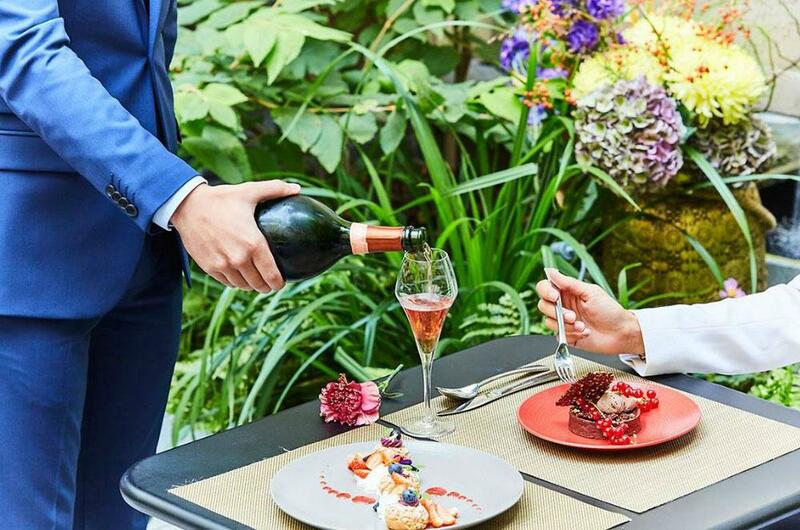 Themed around the grape harvests, the exclusive menu includes dishes such as poached eggs swimming in a puddle of red wine sauce, sea bass in a white butter and Laurent Perrier champagne jus, and a dessert of guyot pear soaked in red wine and sweet spices. 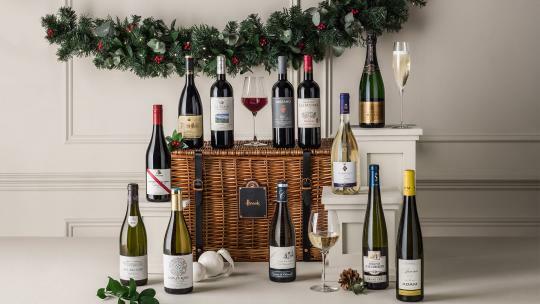 Tasting dinners with the winemakers themselves are also on offer for those who want to really get to grips with the grape (available until 31 October). 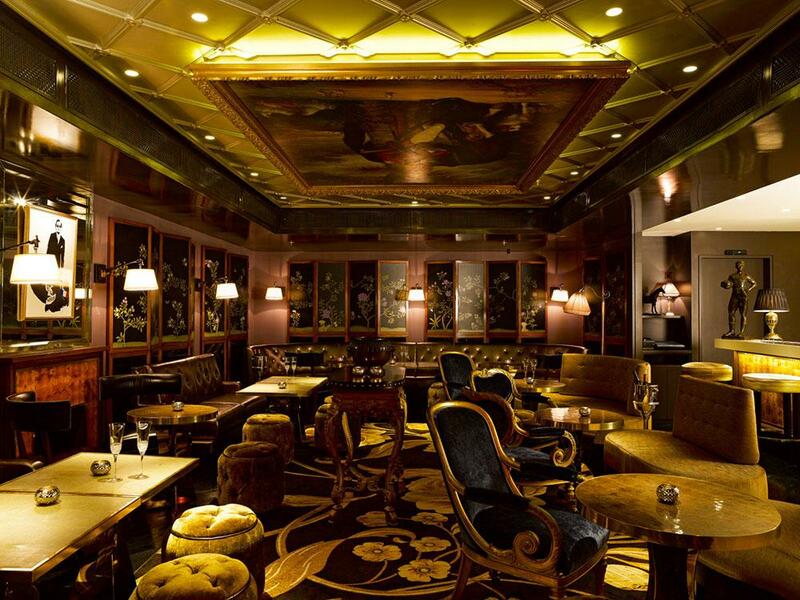 Elsewhere at Sofitel London St James, the Pall Mall-based hotel housed in the Grade-II listed former Cox's and King's bank, celebrations abound. 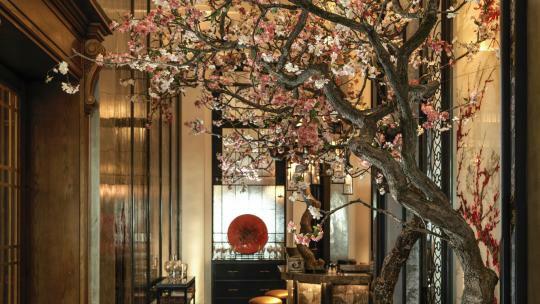 The hotel's low-lit, moody St James bar nods to France with its Coco Chanel-themed decor; inspired by the fashion designer's bedroom, oriental-style lacquer screens line the walls while gold and navy chairs circle the bar. Look up and you'll spot a Thierry de Crosmieres oil painting of a cockrel in military garb glued to the ceiling. For the bar's nod to Sofitel Wine Days, head mixologist Remi Garcia has partnered with Alain Milliat, a French fruit farmer who grows, produces and sells his grape juices in a similar way to wine. Non-alcoholic — and sweet — versions of red, white and rose-style juices are available; Garcia has mixed his favoured red with alcohol to create an exclusive cocktail. 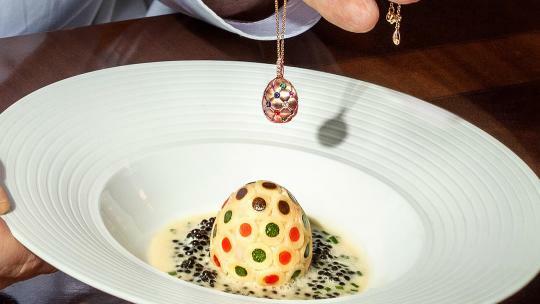 It is served with a fois gras ballotine amuse bouche as part of the hotel’s Wine Days menu, a four course dinner served at the Russell Sage-designed The Balcon restaurant. 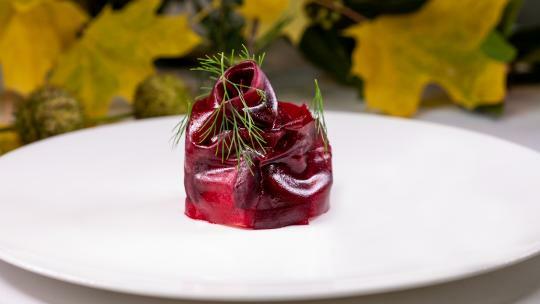 The dinner includes wine pairing by Dominique Milardi, maitre sommelier at the L’Union de la Sommellerie Francaise (£75 per person, available until 31 October). 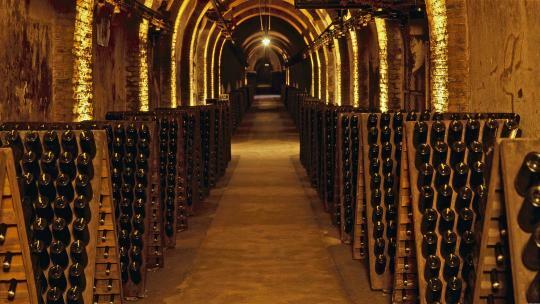 The top oenophile is also on hand for an exclusive seven-course wine pairing dinner, which includes tipple from Yves Cuilleron in the Rhône Valley (£170 per person, available until 31 October). 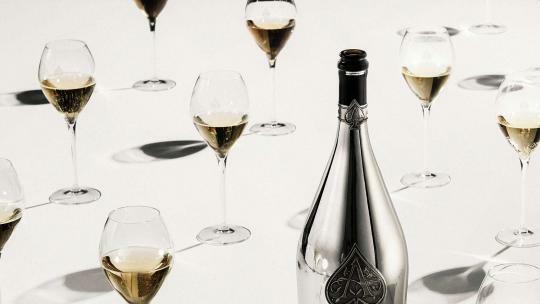 Finally, for those who favour fizz, on the 9 October the hotel will be hosting a complimentary Charles Legend Champagne event, and, in a turn out for the books, Louis XIII’s brand ambassador Devon Pryor will host a Louis XIII and caviar Sturia tasting on the 16 October (£150 per person). Cheers to that.